track record of quality, cost and delivery. Silcoms has built up a reputation over the last 60 years of delivering complex aero-engine rings and has a proven track record of quality, cost and delivery. 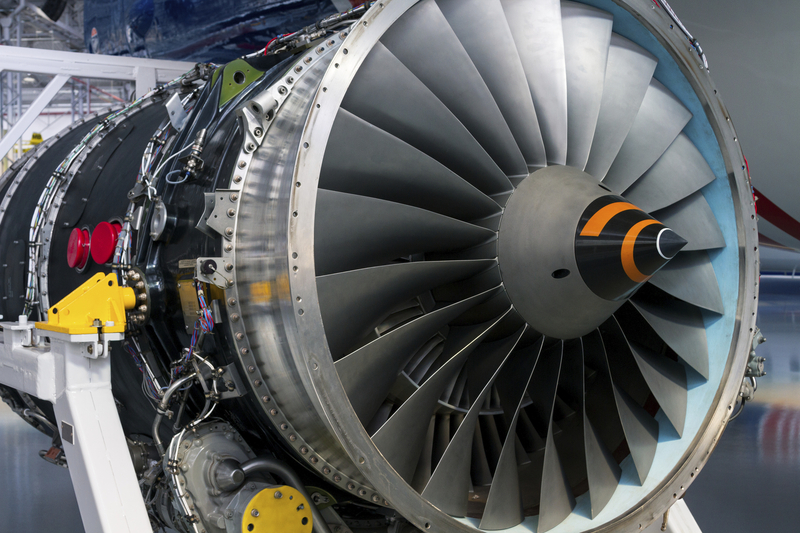 This has enabled the company to develop a customer base including most prime and first tier aero-engine suppliers in the United Kingdom, Europe and Japan. The company is accredited to AS9100 Rev D (BS-EN ISO9100:2016) quality assurance standard and holds Nadcap approval for non-conventional machining and non-destructive testing. In addition we maintain a number of company specific accreditations, including approvals for static balancing. Other accreditations include the environmental standard BS-EN ISO14001:2004 and health and safety BS OHSAS 18001:2007.